Amrutha started her career as a Televison actress through Malayalam Serial Velamkanni Mathavu. She later acted in Chakkarabharani, Autograph, Chakravakam, Snehakoodu, Pattusari, 7 Rathrikal, Punarjani, Vadhu and Pranayam. Amrutha is the elder daughter of Manivarnan and Suchithra from Thiruvananthapuram. She has an younger brother named Anand, a higher secondary school student. Amrutha started her career as an actress when she was a plus two student. 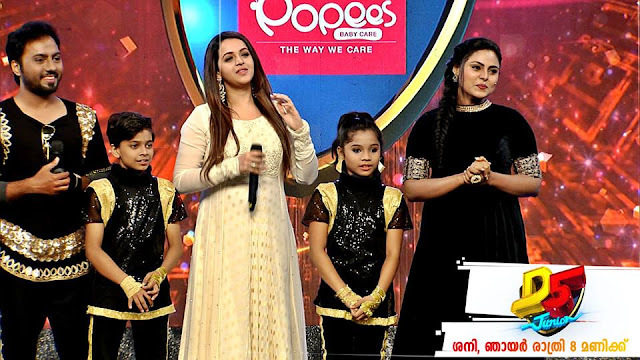 She got the opportunity to act in her debut serial Velamakanni Mathvu, when the serial team noticed her among the audience of popular music show Idea star singer on Asianet.